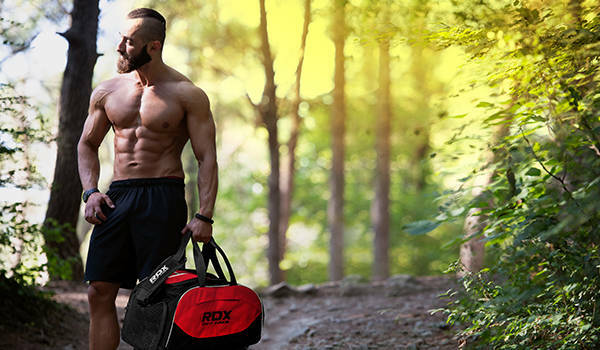 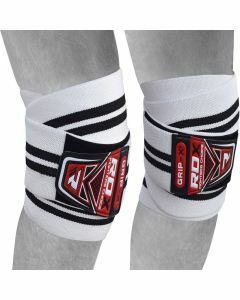 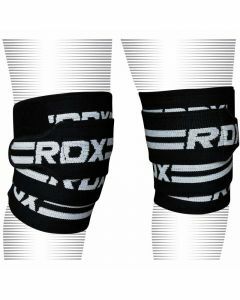 Don’t go weak at the knees, guard them with RDX knee wraps. 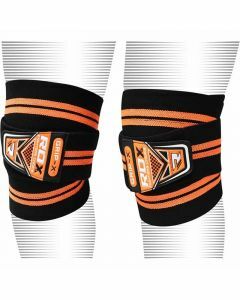 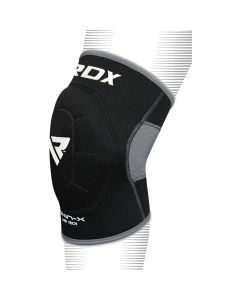 RDX knee braces are manufactured using superior aero-therm technology that removes excessive perspiration and allows breath. 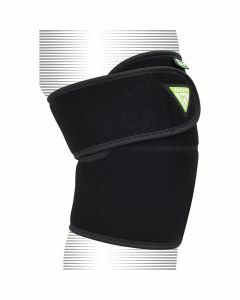 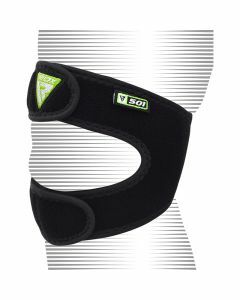 Our knee straps are delicately crafted to offer superior support and compression. 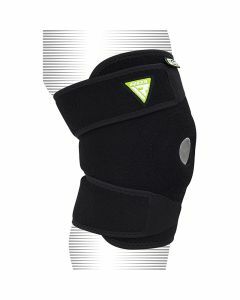 Adjustable brace hangs on tight, and it’s a breeze to wear and take off swiftly.